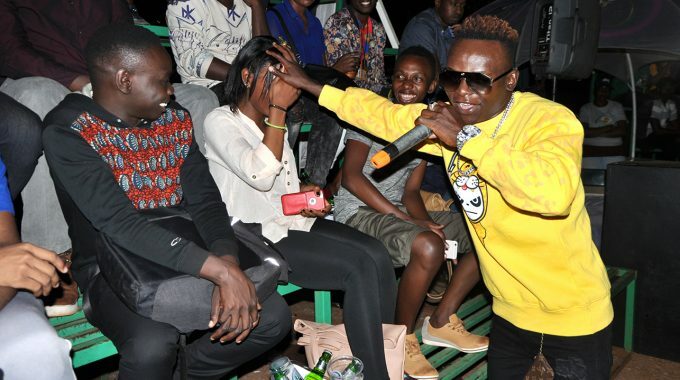 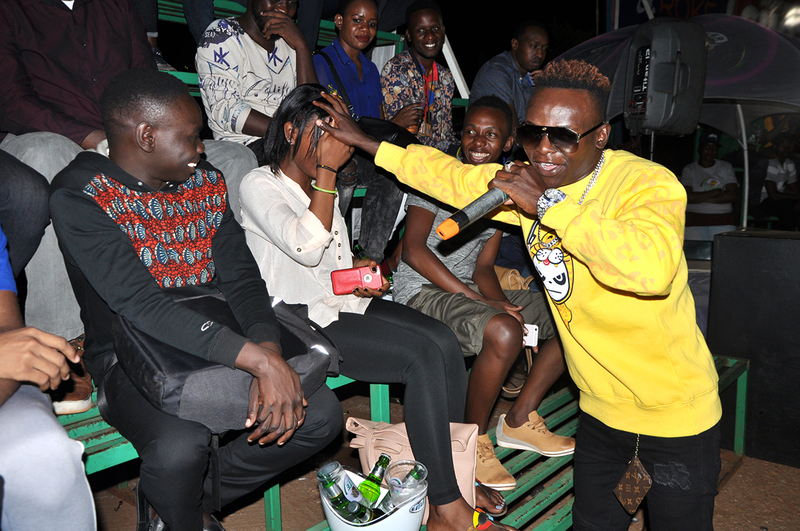 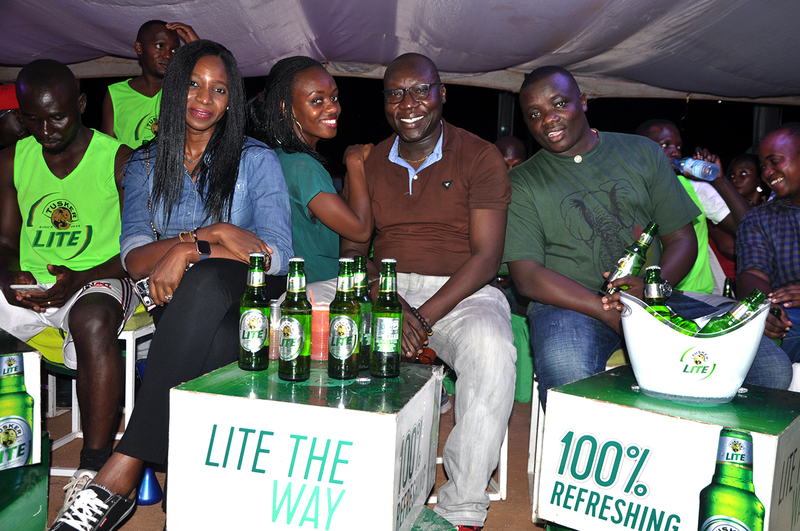 PICTORIAL; How It Went Down At Friday Night Lights As John Blaq Thrilled Revellers. 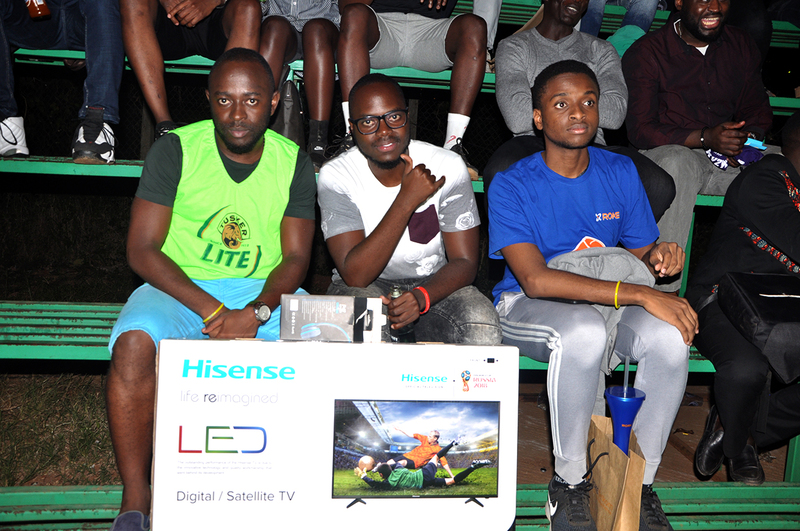 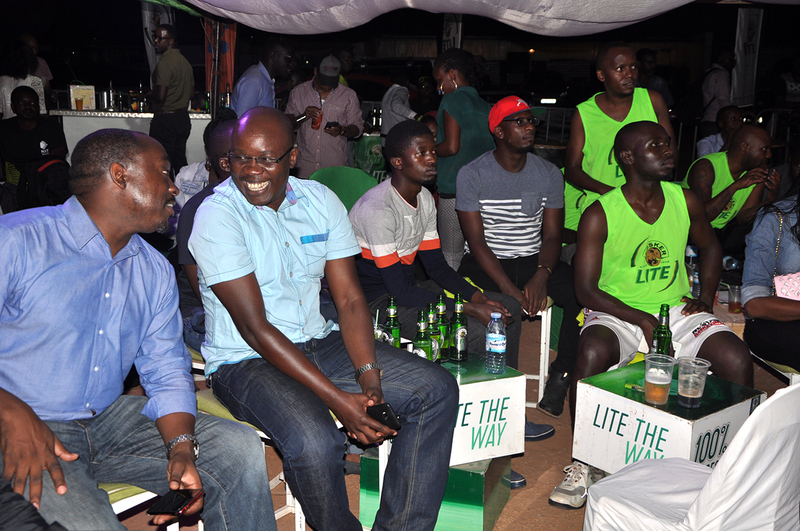 Over the weekend, Tusker Lite’s Friday Night Lights returned in style to thrill basketball lovers at Panamera bar in Naguru. 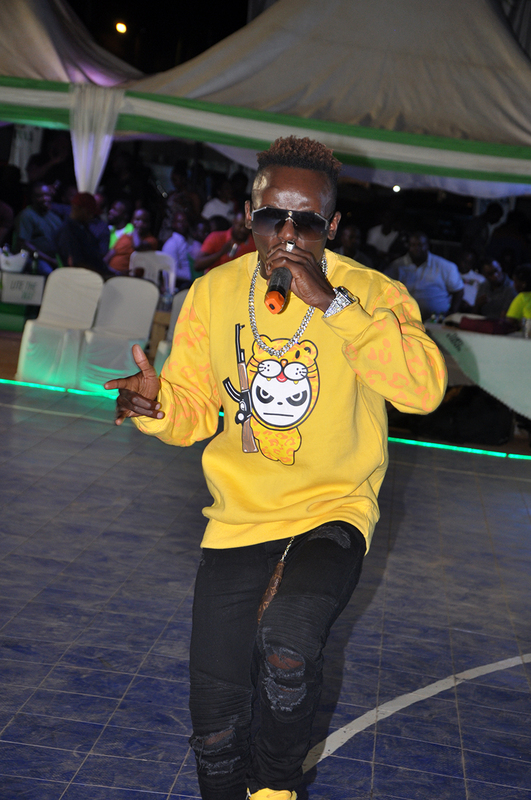 Besides the games, revellers were treated to a massive performance from John Blaq. 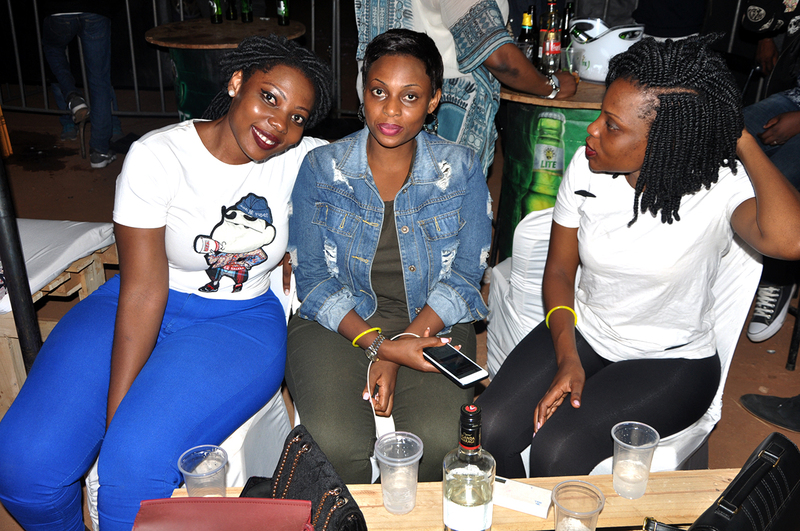 Our snoops were in place to capture the best moments, take a look.